Internationally recognized artist and producer Delly Ranx represents the perfect combination of pure talent, showmanship and song-making ability. Delly Ranx has established himself as a fixture in the music industry both as a hard hitting, melodic deejay and a creative, innovative producer. Born Delroy Isaac Foster and hailing from the great city of Kingston, Jamaica, Delly gravitated towards music at an early age. When he was 9 years old Delly won a popular youth talent contest in his community, which earned him the respect of his peers and marked the beginning of his musical journey. After graduating high school it didn’t take long for Delly to record his first hit song: Sound Boy General produced by Anthony Malvo and the legendary Anthony Red Rose. Hits continued to come with dancehall classics Gal Nuh More Than You, Pelpa and Headache featuring Elephant Man. Delly’s talent poured over to the other side of the glass when he started producing music as well. His record label, Pure Music Productions put out the Redbull and Guiness Riddim, a groundbreaking beat that changed dancehall forever. The project features Mavado’s Billboard track Weh Dem a Do. Delly also produced Ganja Breed on Sean Paul’s Grammy award winning album Dutty Rock. Pure Music Productions continues to put out successful riddim projects including the chart topping Saudi Arabia Riddim that yielded 3 top ten songs at the same time. Also the Sweet Corn Riddim dominates the international airwaves, particularly in Kenya where Delly’s song One Away Soldier is an anthem. As a producer, Delly has worked with nearly every artist in the industry including icons like Buju Banton, Vybz Kartel, Shaggy and Mr. Vegas. In 2012 Delly released his fourth album entitled The Next Chapter which was received with much critical acclaim holding the #1 reggae album spot for over a month in Jamaica. The title track spent over two months on the HypeTV charts peaking at #3. The album represents Delly Ranx’s maturation as an artist and a person as it was written entirely while raising his youngest daughter Gabrielle. Delly has entered a next chapter in his own life and encourages his fans to make positive changes in their lives as well. Delly followed up his album with the release of several successful singles including Jiggle & Wine on the Property Tax Riddim, a Pure Music Production. Delly also produced Coulda Runaway, a combination song with Gappy Ranks featured on Gappy’s Thanks and Praise album. Now, the Ranks and Ranx connection continues with the upcoming release of Delly’s EP entitled Ranx 2 Riches produced by Gappy’s record label Hot Coffee Music. The EP is expected to drop in mid-November 2013. Delly Ranx link up with Babyboom's Reble World Records label and since then he has voiced a number of singles Like Great Ina Bed, Ganja Smoke, Born Alone plus many more. 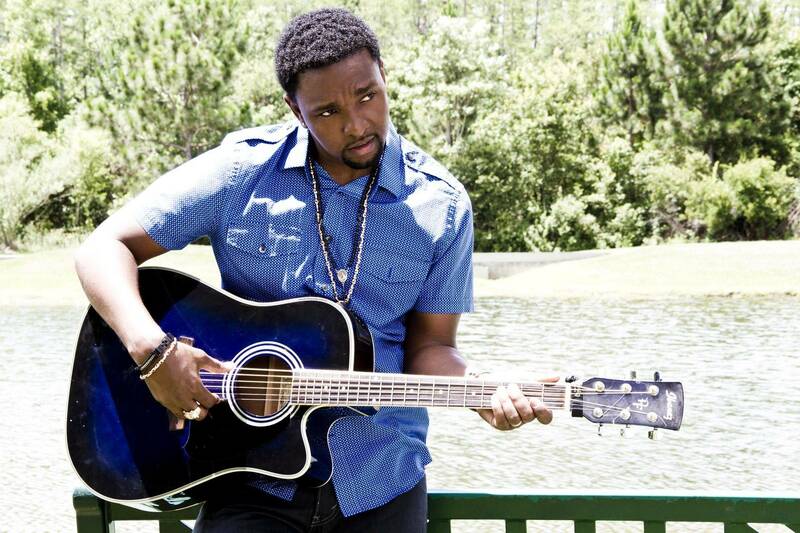 Delly Ranx has snapped up a combination with BabyBoom entitiled "links Dem Heavy" on the Reble World Label. Delly's upcoming "Dancehall Epic Chapter 3" EP is produced by Babyboom on the Reble World Records label, which will be released in April 2014. Delly Ranx is a star, embedded in the foundation of dancehall music, continuing to grow every day making fresh new music for the world to enjoy.